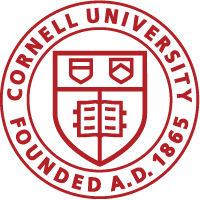 This Thursday, the Physical Sciences and Math Libraries are hosting an open house right outside Clark 283 (the Physical Sciences Library study space) from 2-4 pm. This event will be great if you missed the orientation sessions back in August, need a refresher on library tools and services, or want to just stop by and introduce yourself. Librarians will be on hand to talk to you and answer questions. 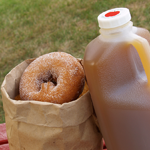 Should we also mention there will be apples, cider and donuts at the open house for you to enjoy?